We arrive in Honolulu, Oahu, Hawaii, jet lagged and tired. But after a days rest by the beach we came across an opportunity to earn some cash. In true Matt & Jill style it was super easy! 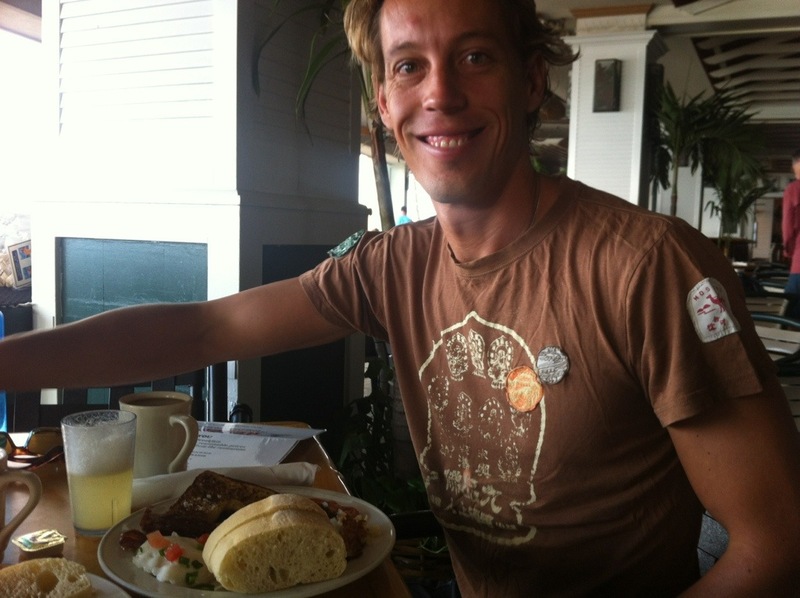 We arrive to a free buffet breakfast and scoffed as much as we could. We were tempted to stuff my handbag with extra muffins but we decided to only take sugar sachets for our home made porridge. If only they had vegemite too. After breakfast we met our presenter from Wyndam hotels, Richie, for our own personal timeshare presentation. So you must be wondering how we earn money to sit through a presentation. They bribed us with a free buffet breakfast and $100US. Sweet! For 2 hours we chatted to Richie, told him we loved travelling which he was equally pleased with. Then the bombshell, we are budget travellers. Once we told him we only spent $5000/person over 6 months in Nepal, India and Sri Lanka he knew we weren’t going to timeshare one of their properties. So we easily escaped within 2 hours. There was no hard sale, just a friendly chat with an American about dogs and travelling. And we got paid $25/hour each tax free! Whoo hoo! Don’t you just love the world of creation? We would love to hear your easy yet random ways you’ve earnt cash too. 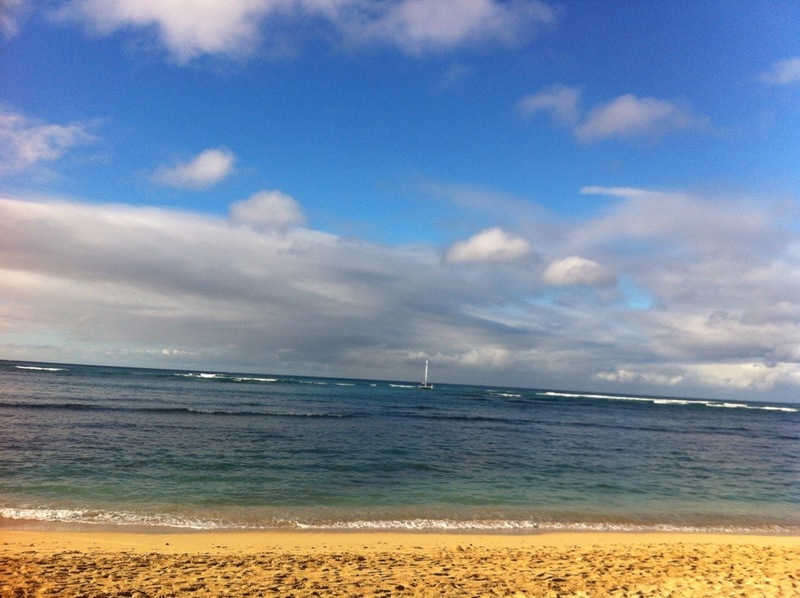 This entry was posted in Hawaii and tagged create, free cash, Honolulu, Timeshare, Wyndam hotels. Bookmark the permalink. Haha you crack me up. We had another win today, Matt is getting a nice tax return. Whoo hoo! Best regards from Shents Rehab! Interesting you mentioned about the centipede. A friend of mine was bitten by one the other night. He said they hurt more than a bee sting!